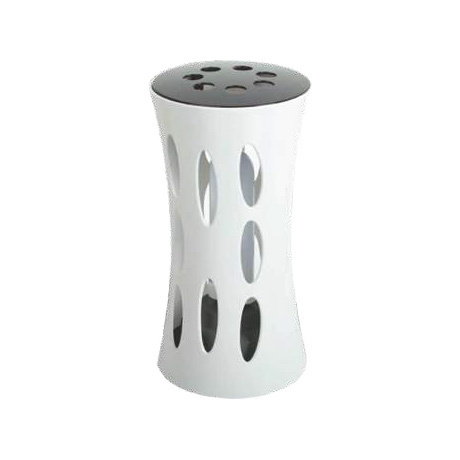 With its discreet design, the VECTOTHOR SPARROWHAWK is designed for smaller offices, cafés, restaurants and shops where your patrons sit and you want to discreetly eliminate troublesome flying insects. The innovative design of the VECTOTHOR SPARROWHAWK allows it to be mounted square on the wall or on a table-top or a bench. Unique design Allows for wall or table-top mounting.